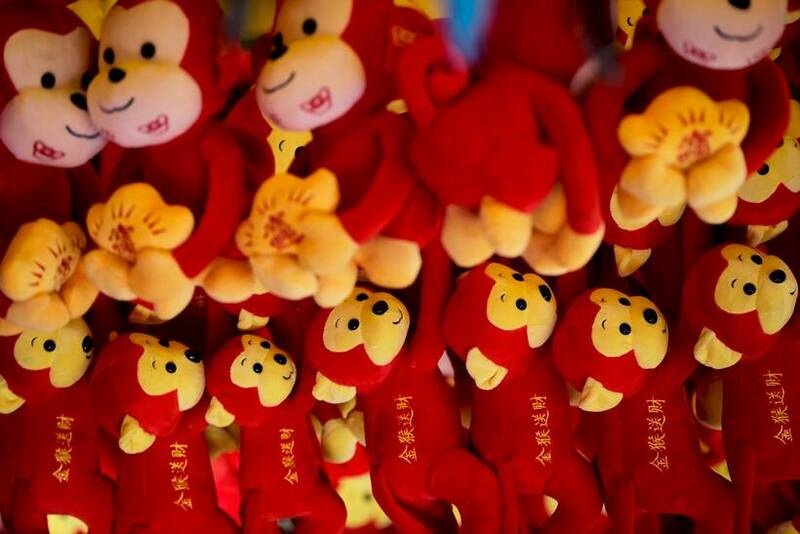 Thousands of Chinese people indulged in religious and cultural festivities as they welcomed the Year of the Monkey on February 8, 2016. 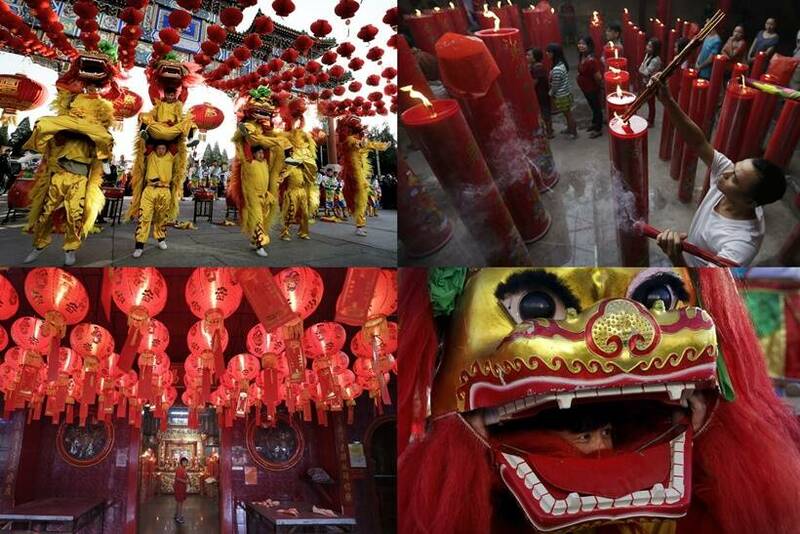 Here are some pictures that captured the action. 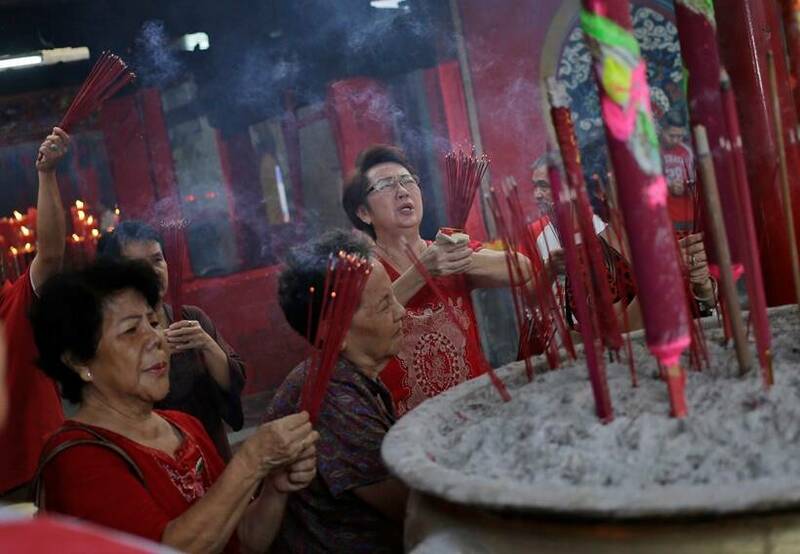 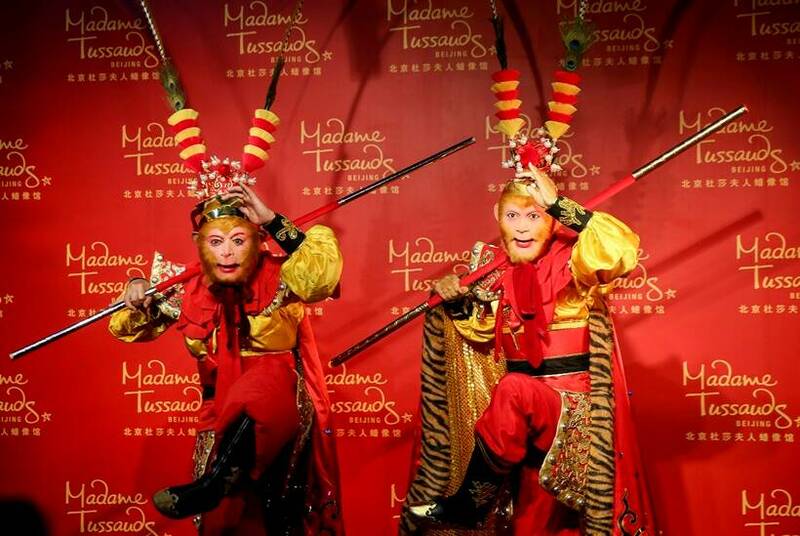 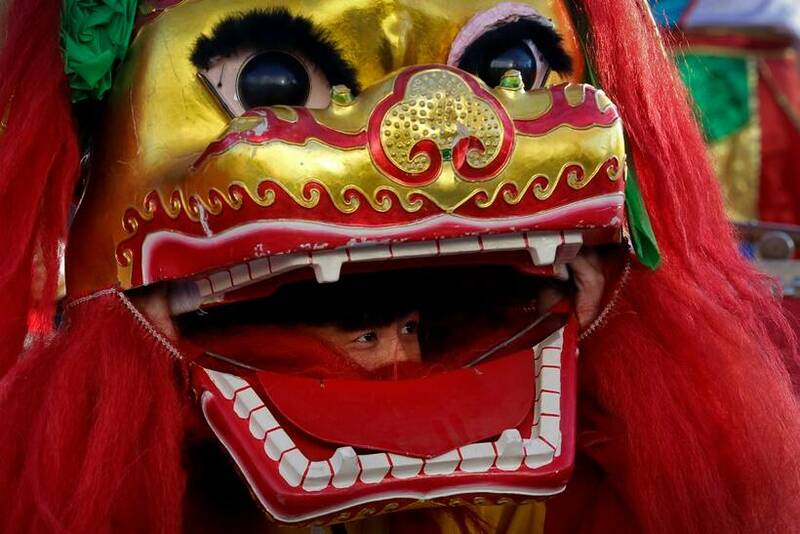 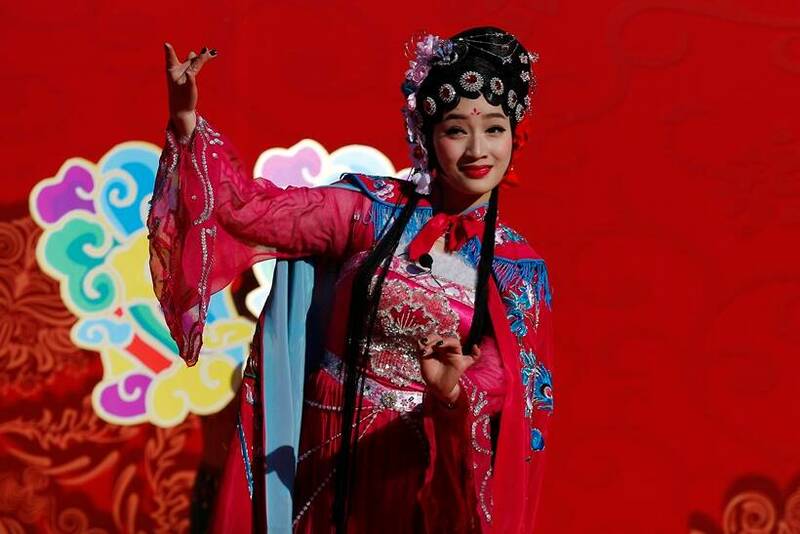 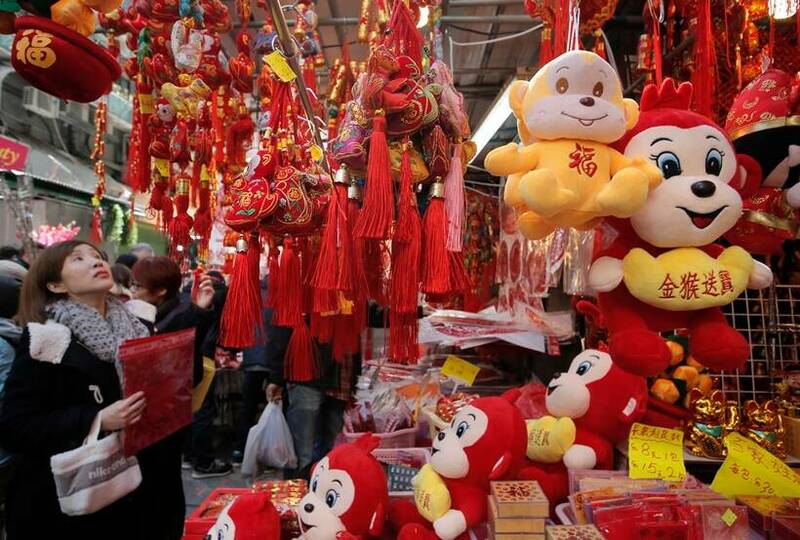 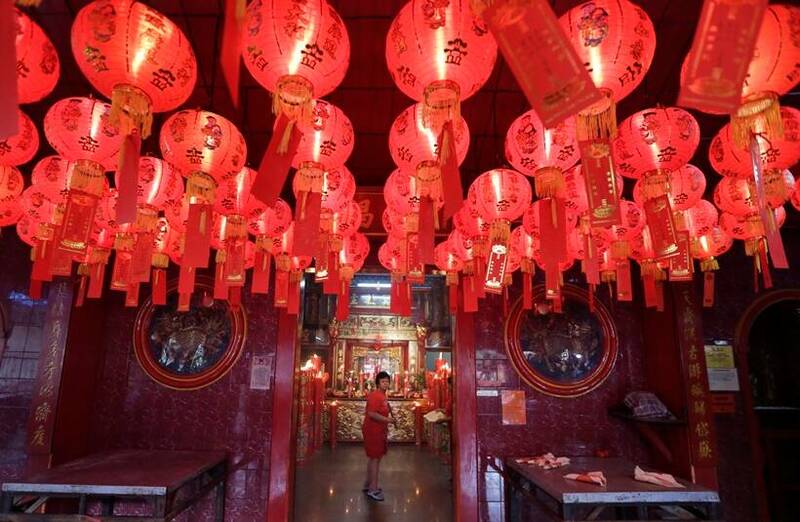 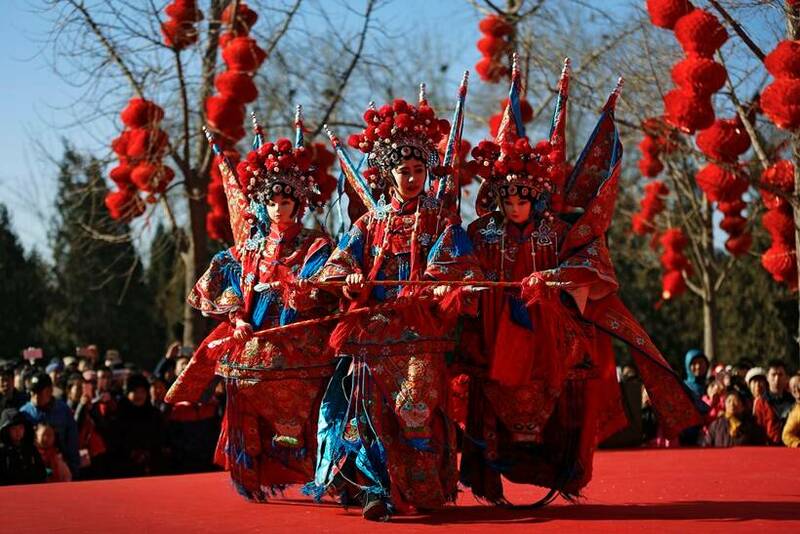 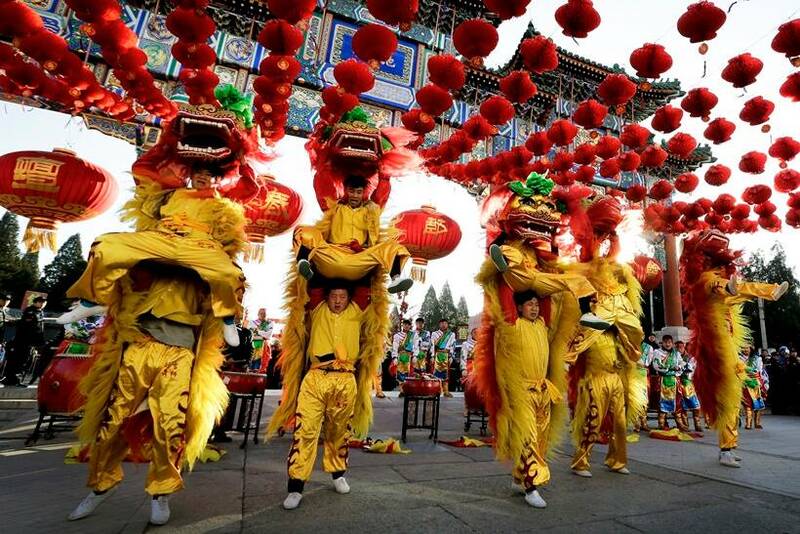 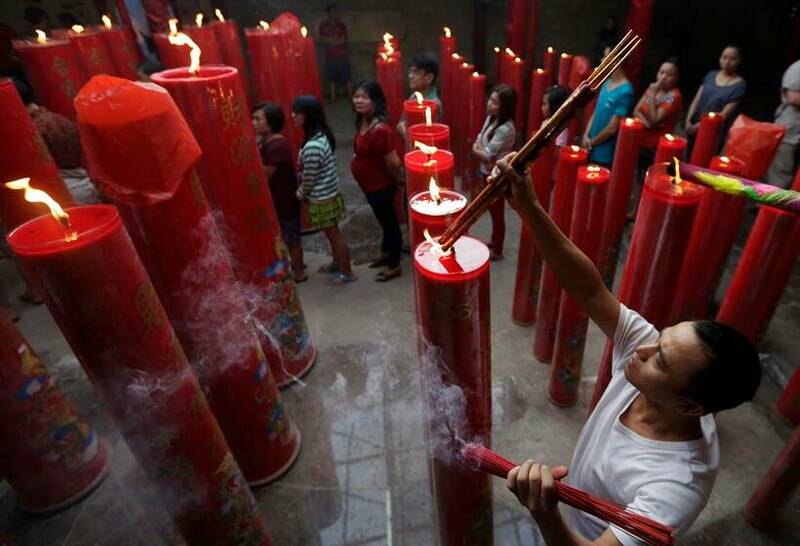 Thousands of Chinese people indulged in religious and cultural festivities as they welcomed the Year of the Monkey. 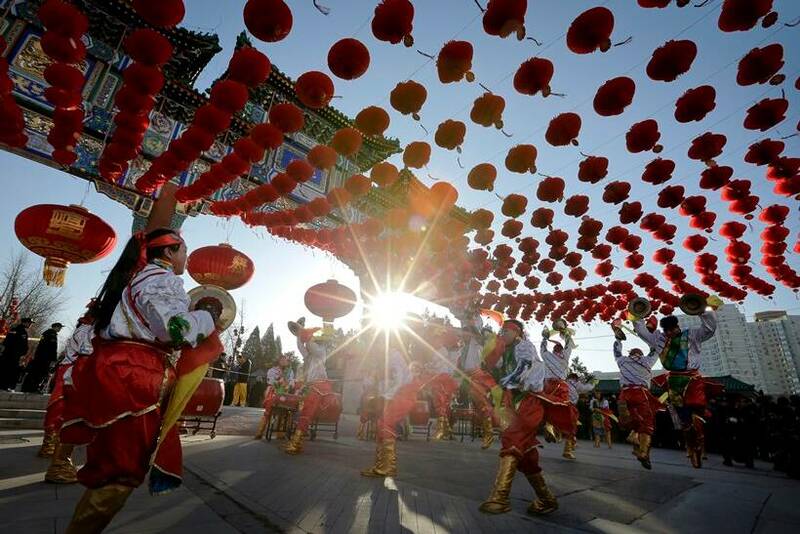 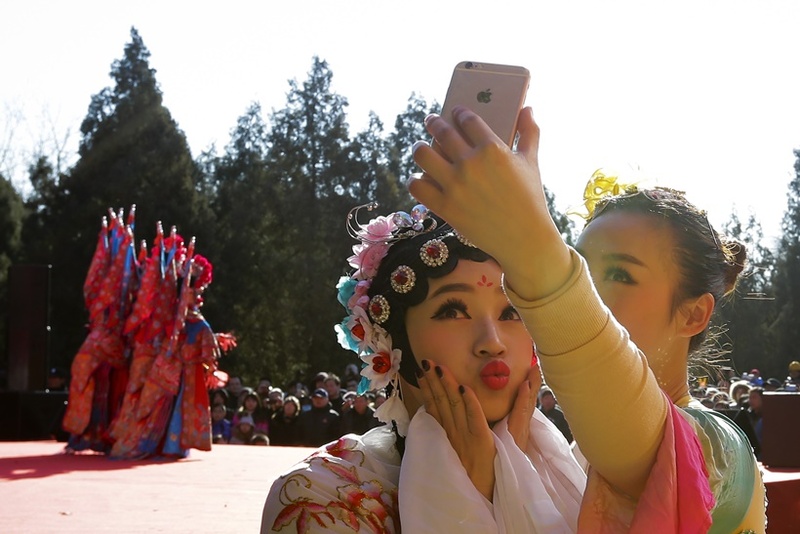 People visited traditional fairs held in parks, as well as Buddhist and Taoist temples offering singing and dance performances and open-air markets selling handicrafts. 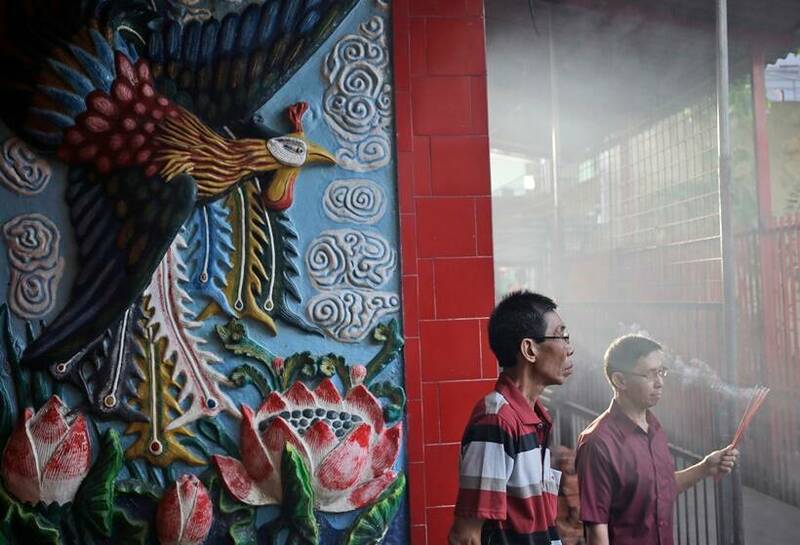 These stunning pictures capture the action.